I wanna tell you about when I served for 7 1/2 years as a Royal Marine Commando. Stay with me here… this actually has A LOT to do with you and your bootcamps! I did one tour of Afghanistan and that is something I will never forget. I’ll tell you more about that soon. 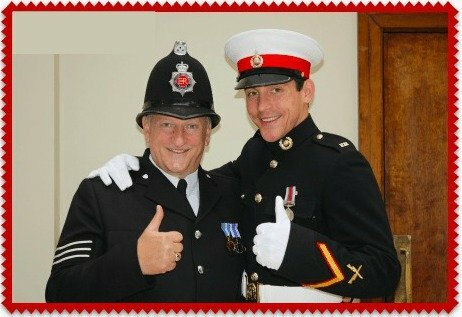 So what made me take the decision to join the Royal Marines……? I’m from a town in the north of England called Bolton. Home of Peter Kay, Paddy McGinness,& Greggs Pasties! I worked night shifts in a factory called Redbridge. I actually didn’t mind the work,mixing up paint. I was left to my own devices and as long as I met the quota in my shift, I pretty much had free rein. And although I didn’t mind the work,it didn’t excite me, I knew there was so much more to life than this ‘existence’. Then, when out on the razzle one night, I met an old school friend. The next day I was on the train to Manchester to the recruiting office. Here’s a pic of me (in black) and some of the lads. 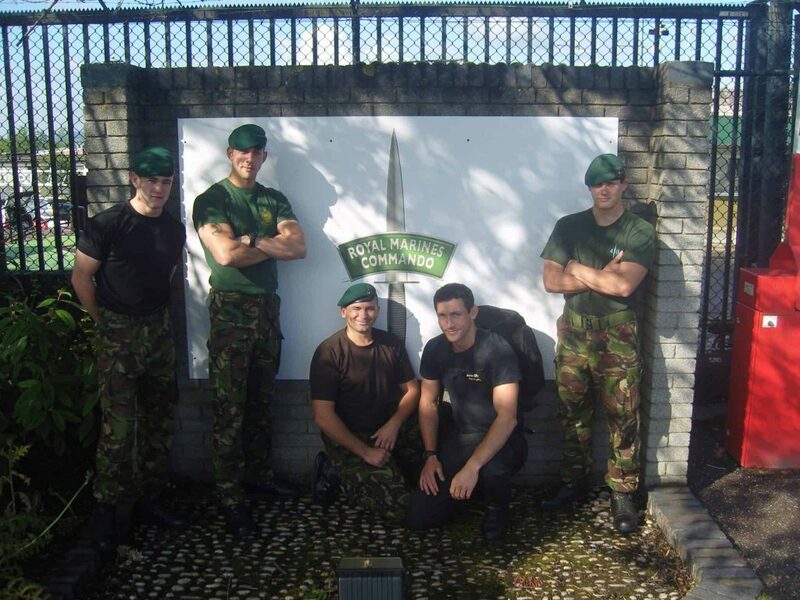 After a 7 ½ year stint as a British Royal Marine Commando, I set up my first outdoor bootcamp (Sound Fitness Team Training, Plymouth UK) which I operated 10 sessions a week for 4 ½ years. In March 2015 I sold the business and moved to sunny Spain to fulfil our dream. 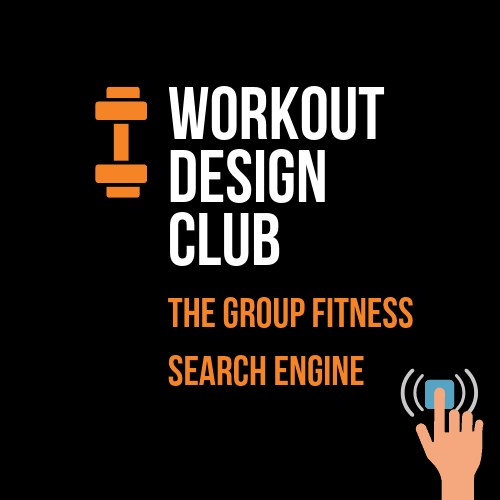 I am the owner of Unique bootcamp Workouts, The Workout Design Club Elite, and author of over 30 fun & extremely unique bootcamp manuals. 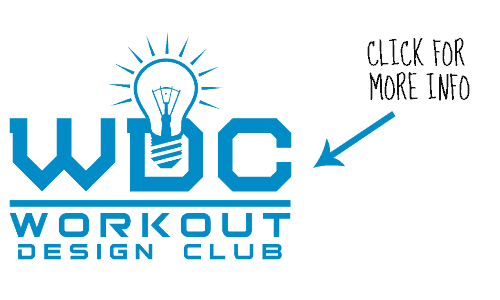 I now spend my time inventing, researching & designing fun, team based workouts for bootcamp instructors just like you. I also train my fitness clients online which I much prefer. I have instructed over well over 1700 sessions. Plus a weekly & corporate team building gig at the world renowned wrigley’s chewing gum factory. So what does all this have to do with you and your bootcamp? Well indirectly, I guess this is what I’m getting at…. 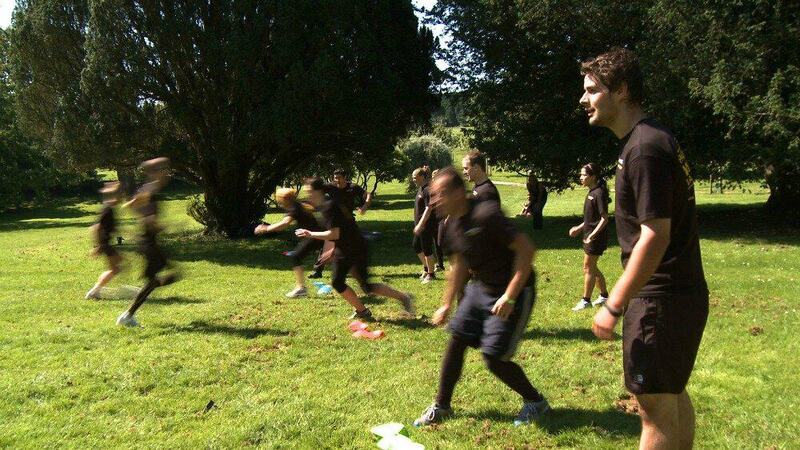 For many clients, their gym/ bootcamp/ fitness class is much to them as the factory was for me. But given the choice, they’d get their workout done as quickly as possible so they could get on with something else. I know the answer – your obviously part of the Corps brigade cos you get my emails. But I bet the others in your town don’t! Just remember to keep your classes fun, exciting and team based. keep your clients excited about the next session. This is the recipe you’re looking for. And it will put your camp light years ahead of the rest. Think of ‘The Corps’ as a metaphor for ‘no two days are the same’. P..S Can’t wait to get inside my Workout Design Club, then..